It's safe to say that in the months since Prince Harry and Meghan Markle's royal wedding, our wardrobes have reaped the benefits of the ever-stylish Duchess of Sussex and her enviable outfit changes. Even from our position far across the pond, it's impossible not to get inspired to shop every impeccable look, from the duchess’s classic coats right down to her collection of comfortable shoes. Keep things casual and kick it like Markle by adding these comfortable, royal-worthy shoes to your cart before they sell out for good. 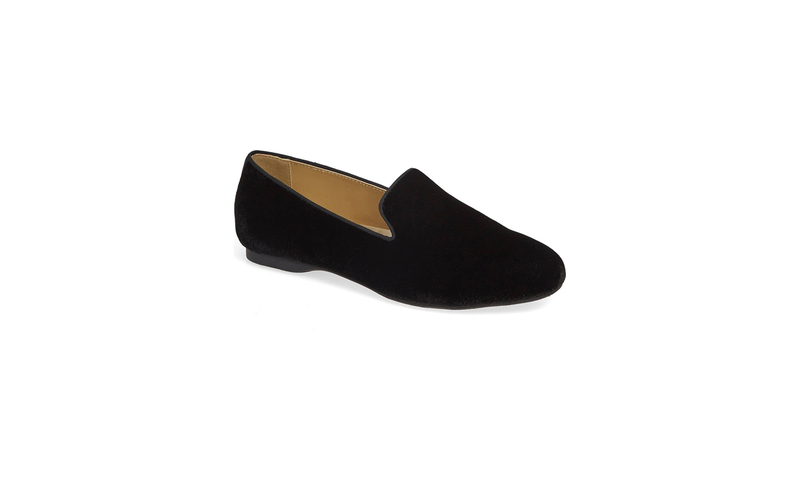 These elevated smoking slippers are the ultimate comfort shoe. The duchess took a walk in a pair of black velvet Birdies during a recent stroll through New Zealand's Redwoods Treewalk Rotorua. Crafted from durable black canvas and a jute wedge heel, these summer-ready espadrilles (worn by Meghan at Sydney's Bondi Beach) are the perfect out-of-office shoe. Not only do these laid-back shoes look good, but they do good too. 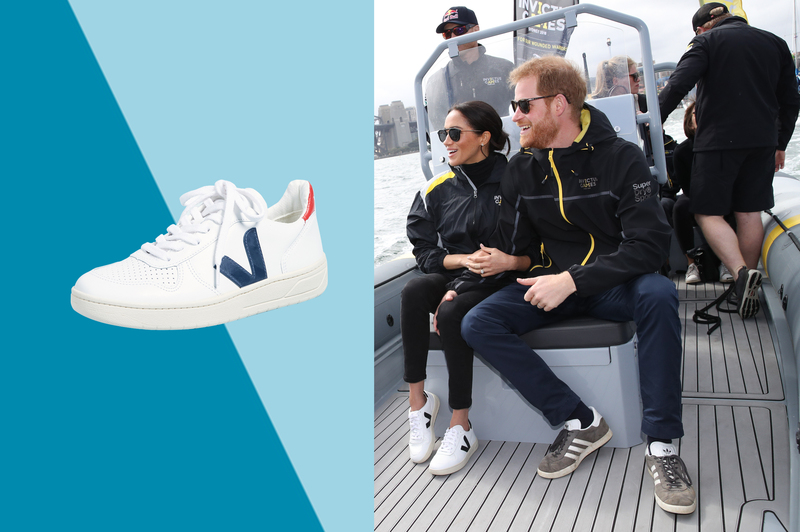 The low-top sneakers (sported by the duchess during an Invictus Games sailing event) are made from sustainable leather, and they pair with everything from dresses to jeans. Thanks to JCrew's amazing Black Friday sale, these Meghan Markle favorites are now 50% off with the code TGIF. 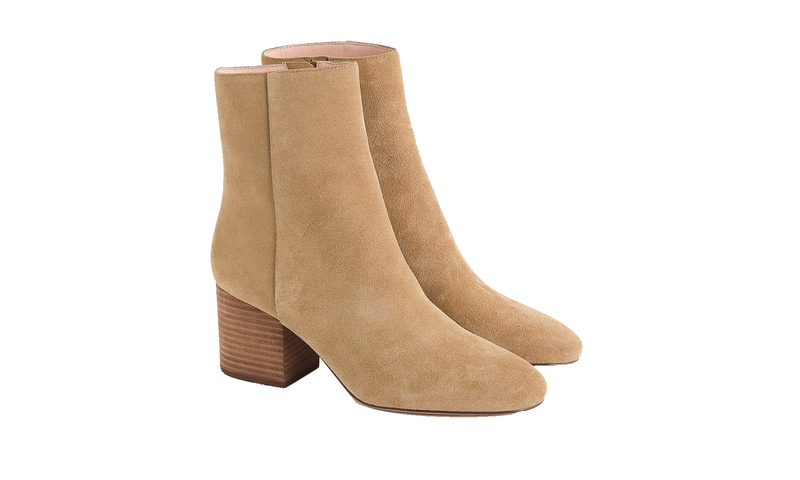 The Duchess wore these classic suede booties in black when she arrived at Australia's Dubbo Airport. This melted caramel shade is the perfect neutral; it goes with pretty much everything. 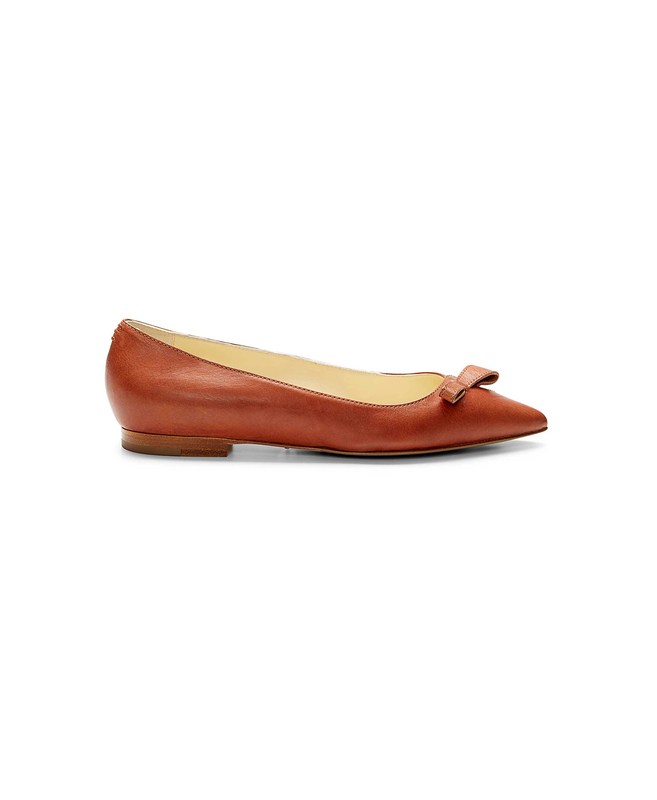 The Duchess's favorite footwear designer, Sarah Flint, is responsible for this versatile summer shoe that features soft cotton ties and two-tone leather folds. 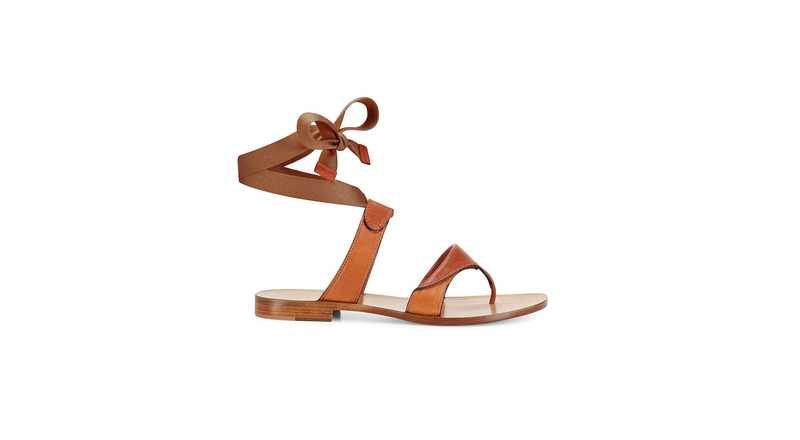 In fact, Meghan wore these sandals so much, she rocked them twice during her 16-day royal tour in Australia. Normally we wouldn't tout 4-inch heels as being comfortable, but since Meghan has been spotted in these suede pumps more than once (most recently during a visit to Brinsworth House), we're willing to believe her go-to pregnancy shoe is worth the splurge. During an October outing in Auckland, New Zealand, Meghan stepped out in these sturdy, weatherproof Muck Boots. To buy: from $110; amazon.com. 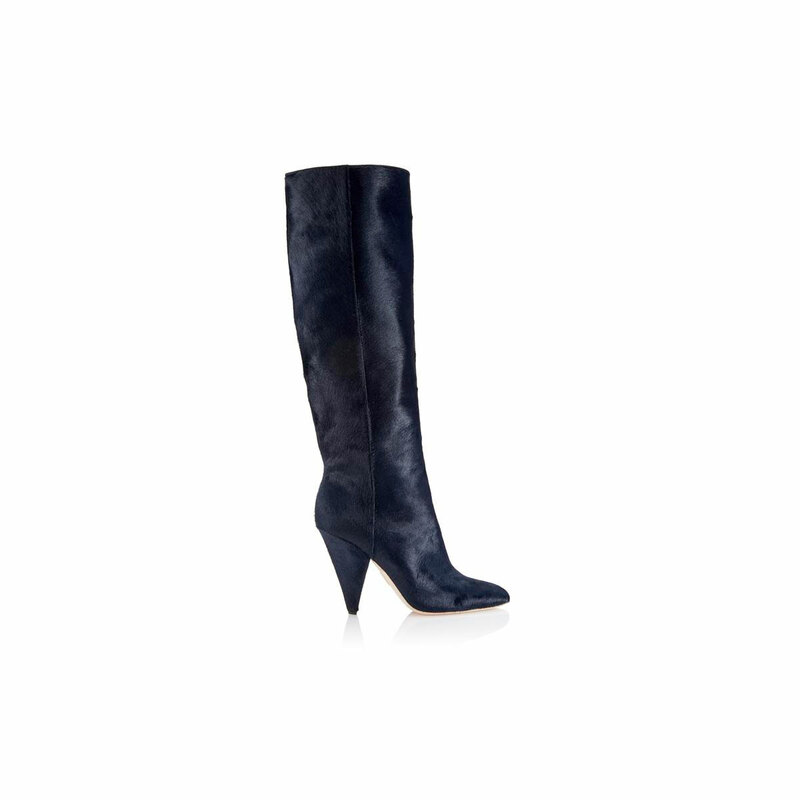 While in New York City for her baby shower in February, the Duchess of Sussex slipped into these knee-high Tamara Mellon boots complete with a statement cone heel. These knitted, eco-conscious flats are crafted from recycled plastic water bottles, and they're machine washable (read: stink-free shoes you won't have to toss out at the end of the season). Pair them with a classic dress and trench coat, like Meghan did during a stop in Melbourne with Prince Harry by her side. 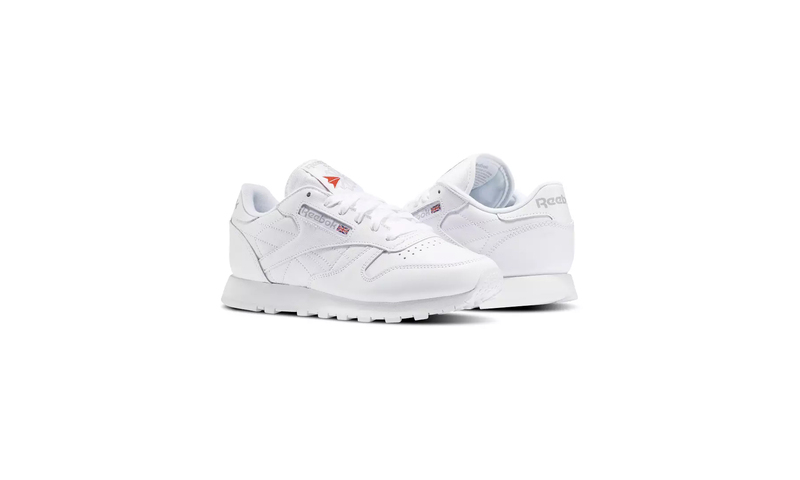 Long before she became the Duchess of Sussex, Meghan was photographed wearing these throwback Reebok trainers on her way to and from yoga class. There's a reason these classic leather kicks look so familiar: Meghan wore the Sarah Flint flats during her first public appearance with Prince Harry at the 2017 Toronto Invictus Games. Meghan's winter wardrobe includes these durable lace-up boots (worn on multiple occasions during her residency in Toronto). 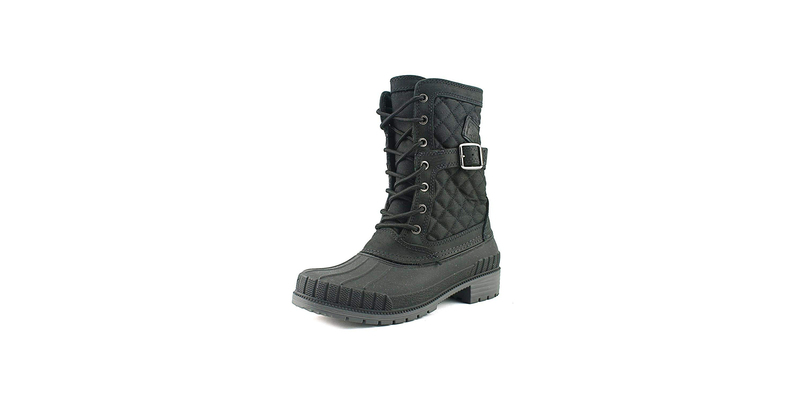 The waterproof rubber sole is a no-brainer for slush and sleet, while the flannel upper lends to the boot's cozy appeal. 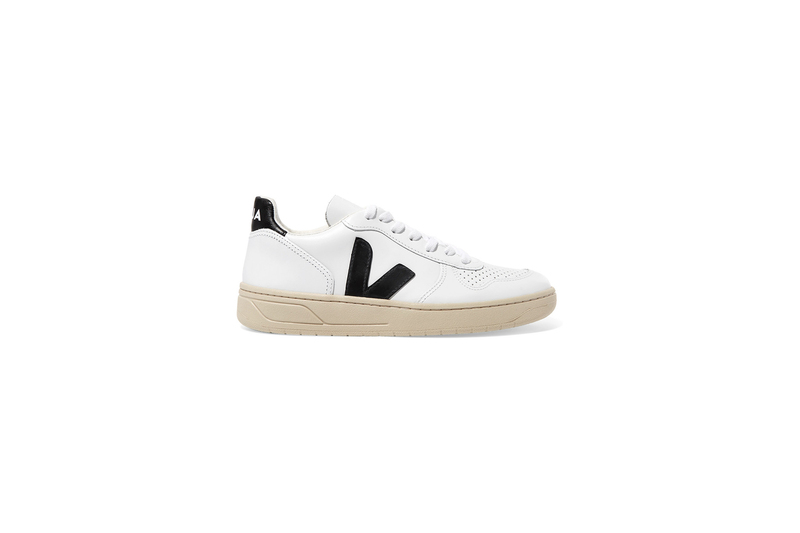 To buy: $120 for similar styles; amazon.com.